We are again looking for a talented, positive and engaged emerging visual communication designer to join us for a residency for 12 months. This is a voluntary position, which we imagine is suitable for recent graduates (within the last year) or someone with equivalent experience. We are looking for volunteers to join our team in the new year. Do either of these roles sound like they might be for you? 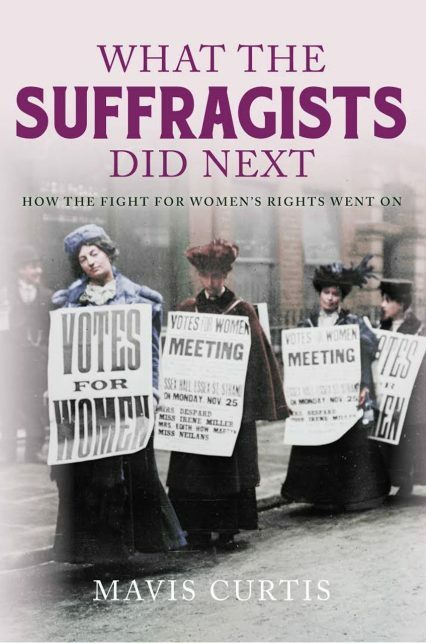 Find out why our volunteer Anna highly recommends this book. Zachari Duncalf, researcher, trainer and consultant, as well as a GWL volunteer, has been foraging through the archives for insight into women’s experiences of the psychiatric system. Our volunteer Elaine introduces Kate Mosse’s latest novel set in 16th century France. The deadline for applications for this post has now passed. We are seeking to appoint a Front of House Facilitator who will staff our Front of House as well as working with and supporting a team of volunteers to provide a warm welcome to all our visitors. 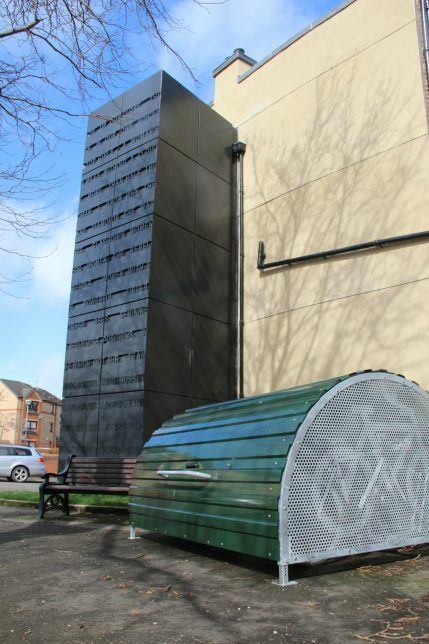 As part of our commitment to encouraging and supporting green travel we now offer our cyclist visitors access to a locked and dry bike shelter, thanks to funding from Cycling Scotland. 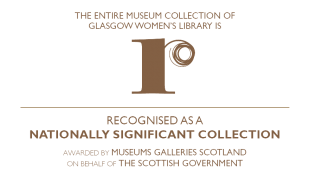 Following our nomination of the “Barras Queen” Maggie McIver, Historic Environment Scotland have announced that she will now be recognised thanks to a Commemorative Plaque to be placed on the Barrowlands Ballroom.